I couldn’t resist booking a personal Soviet tour of the Minsk city center. What did I see? Was it worth it? I usually do the research by my self, but did 25 Euros save me a lot of work? 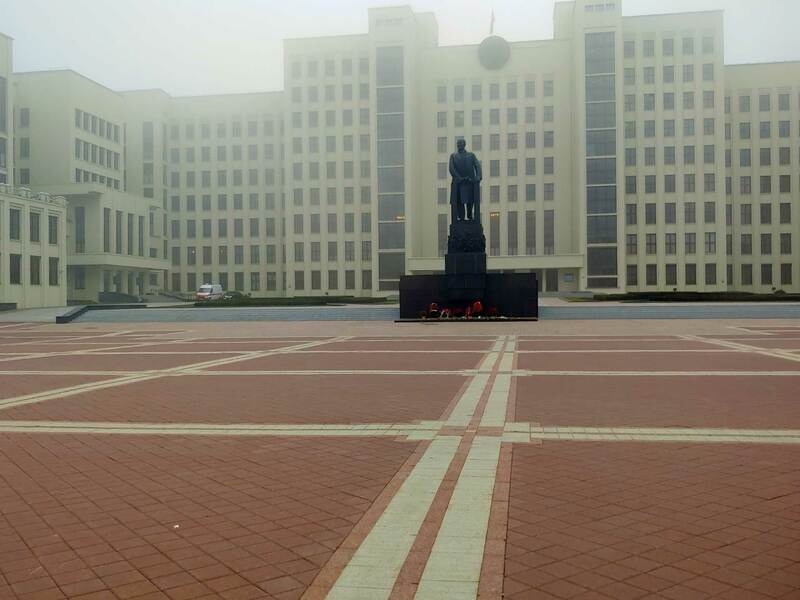 See the traces of the Soviet Union in Minsk. Minsk is unique in that way it has the most outstanding example of the Stalinist Empire style architecture, and with those premises, a guided tour could really make sense. I was curious about the Soviet tour in Minsk. There are several but I chose this one. Soviet themed tours are something that has become really popular and widespread in the ex-USSR countries. Without detracting the reality for the millions who lived under communism, I think it’s a great way to get a glimpse of the former daily life of regular citizens (and still are). Independence Avenue in Minsk. Former apartments for party officials and celebrities. I don’t describe the stops in any deep level. They are described in separate articles. This article is for you, who contemplate taking part in a Soviet tour, maybe in Minsk? Since I have no life, I walked the tour alone the evening before, to get the right feeling and think about relevant questions to the guide. I met up with a young lady in front of the Belarusian Government House, at the spot for one of the bigger Lenin statues in the former Soviet Union. She is enthusiastic and excuses her English knowledge all the time, even that I think it’s above average. The Government House is a very photo-friendly building, but officially it’s not allowed to take pictures of it. Some sources say it’s nowadays OK to make a photo, but I’m still recommended from the guide to not make a big scene about it. But the Independence square has several angels. 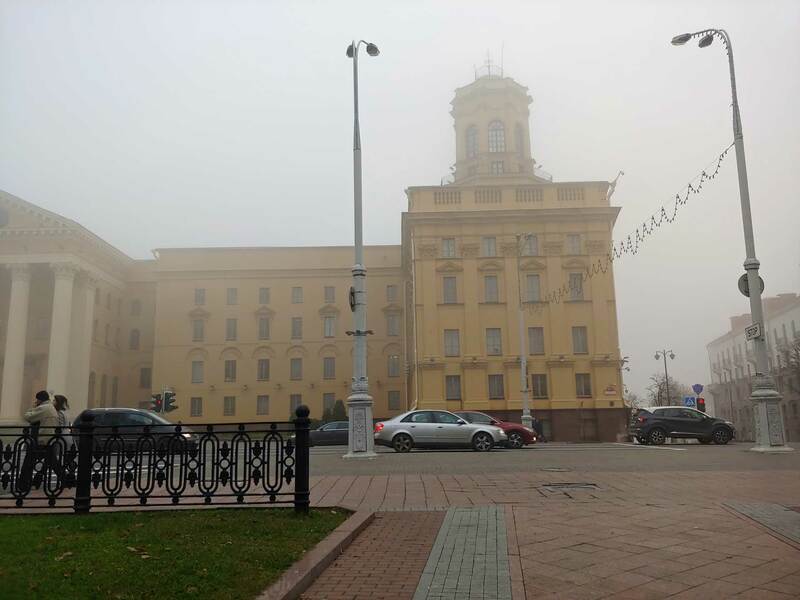 From the Government House, we talk about the eminent University of Minsk and the students who have passed here during the history. The church bell and in the background, the Red Church. Next stop is the Red Church which is properly called Church of Saints Simon and Helena. It’s a Catholic church that survived two world wars. 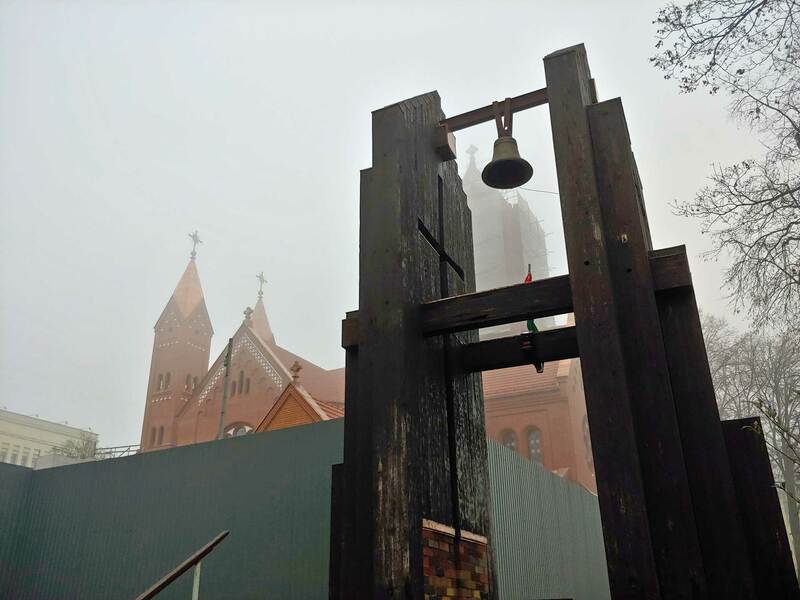 Outside is a church bell, symbolizes the pointless destruction made with nuclear weapons. We make our way past the old prison, Pishchalauski Castle. Many famous inmates have lived behind these walls and still today the prison is in service. Here is the death row inmates kept and Pishchalauski Castle is the only facility in Belarus for dangerous criminals waiting to meet their creator. The Centraĺny Cinema. I think the first foreign movie shown here was a Swedish one. Further on we pass the cinema museum. 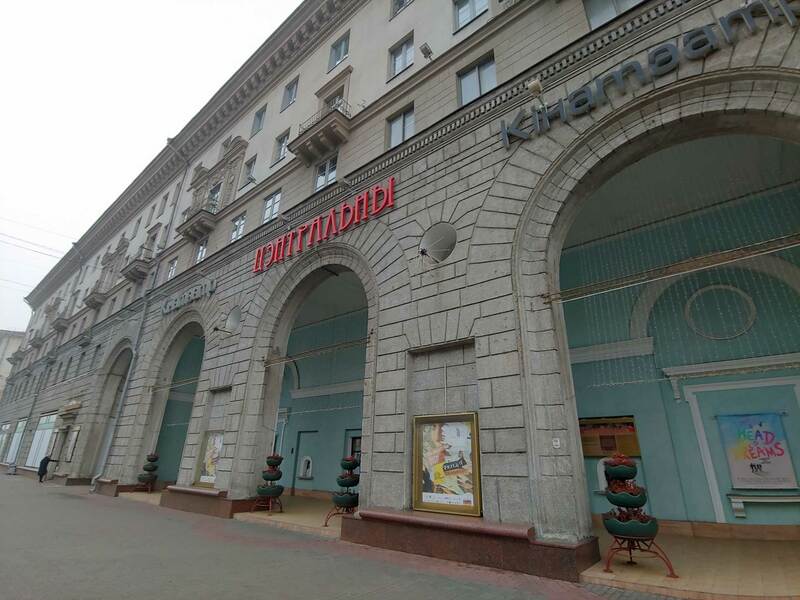 Minsk has always been an important city in the movie making industry, We also pass the historical Centraĺny Cinema, which today even shows movies with English subtitles. 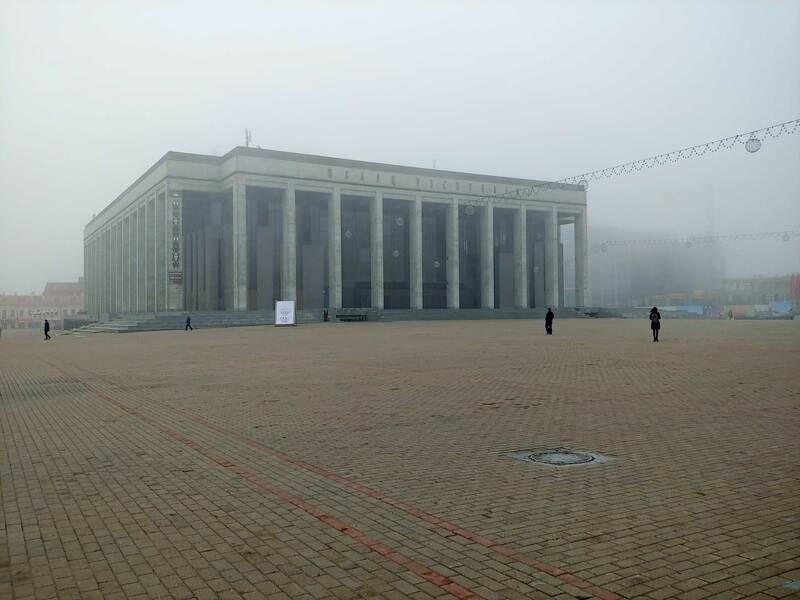 Also, many Russian movies are produced in Minsk, due to the architecture. 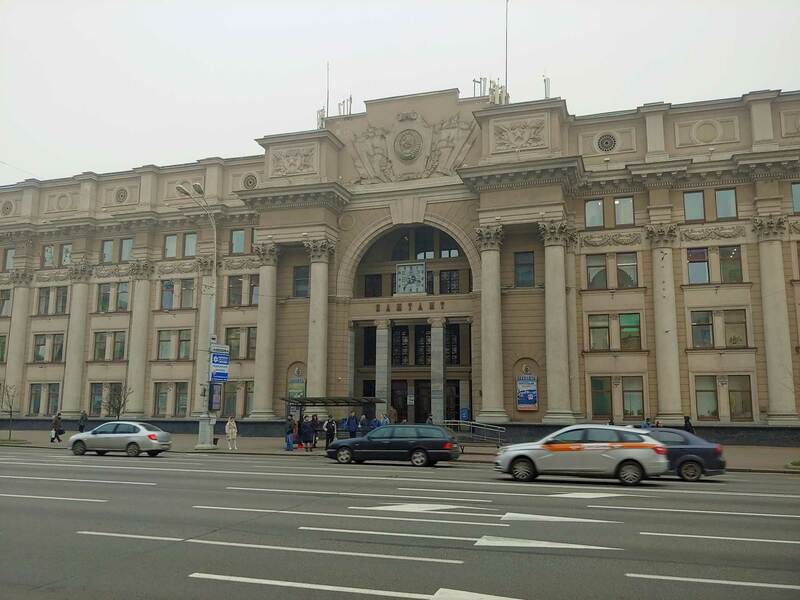 The Main Post Office of Minsk. On the tour, we stop outside the Main Post Office, which is incredibly decorated for being a postal building. 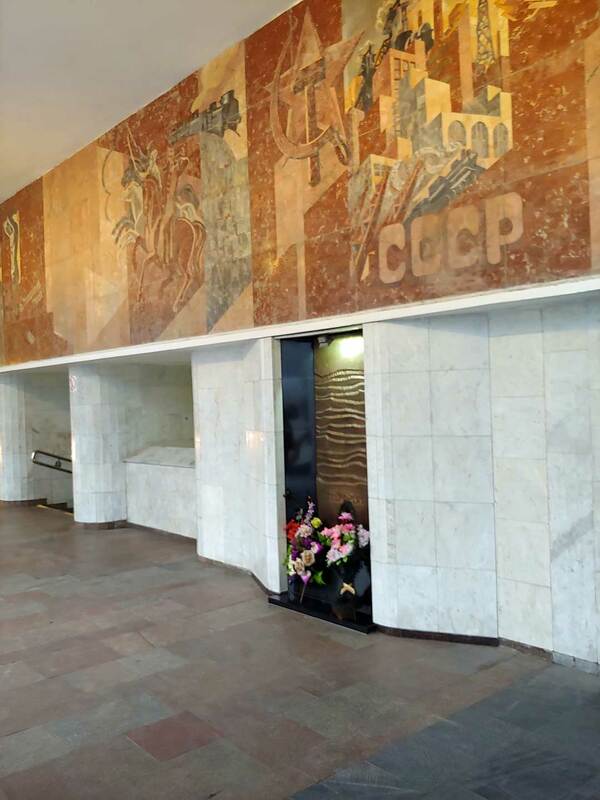 The Stalin influences are clear, and the hammer and sickle pose high above the entrance. A part of the KGB building with the “soccer tower”. Felix Dzerzhinsky or “Iron Felix”. 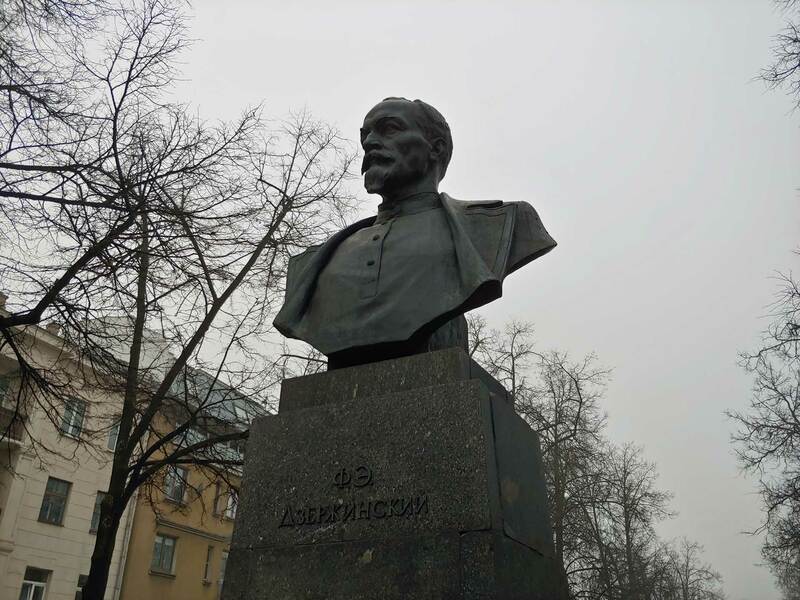 A few meters away, we see a statue of the founder of KGB. Some flowers are put here, even if almost every Belarusian has some relatives that were sent to Gulag in Siberia (often by the NKVD or KGB). If you get hungry on the tour and only have a few coins to spend, it’s still an easy problem to solve. Expect a stop at Centralny Soviet, which is a bar and cafe for the locals in Minsk. 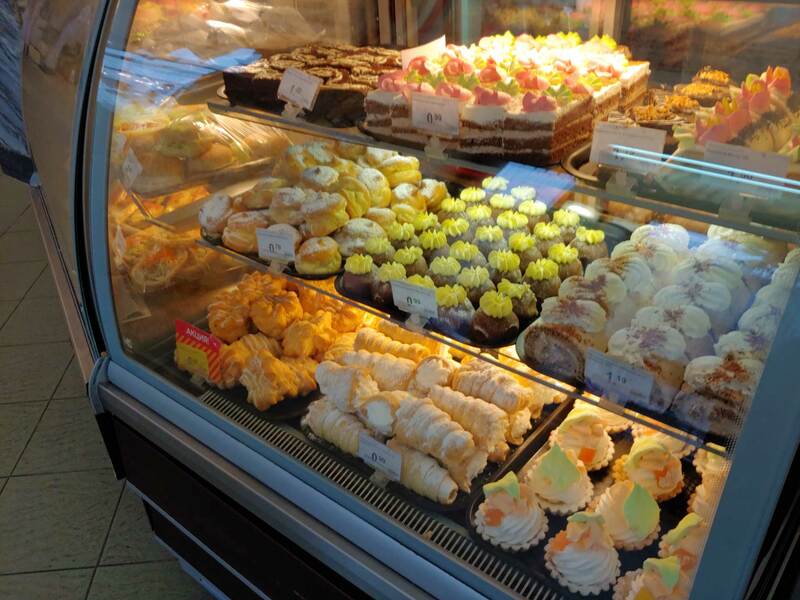 The prices are cheap, the servings are simple and the staff not very service minded, but it does not make any sense. It’s still a great place for a shortstop. Also a quick walk through the Soviet-style “GUM Shopping Center” is done. During the walk, I hear several interesting stories from the Soviet times. The tour continues and finally, we are at the huge October Square. Along with Independence Square, October Square house many of the most important buildings in Belarus. Metro station at October Square. 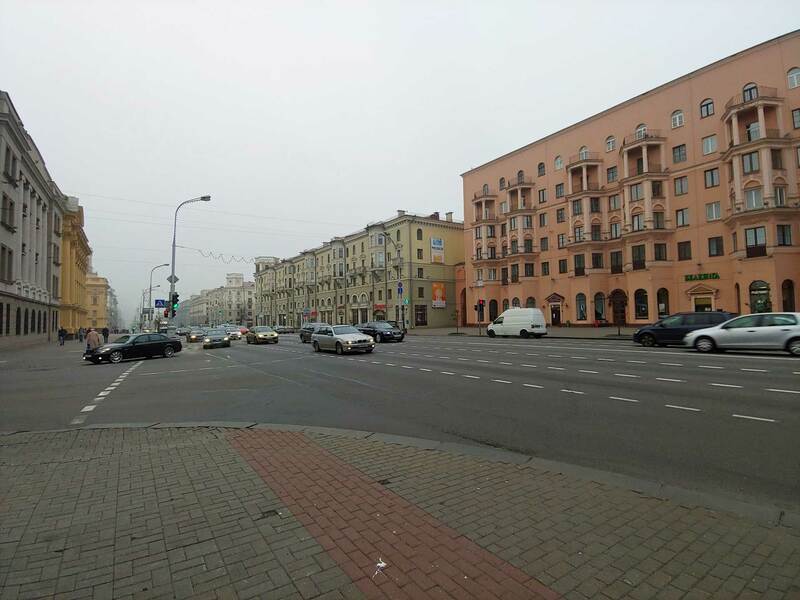 The main metro stations (Kastryčnickaja and Kupalaŭskaja) in Minsk is located here, and are still true remains from the Soviet era. Usually, the tour is over at the October Square, but I was lucky and we continued our walk on the pavement of Independence Avenue. We pass more landmarks of Minsk and end up close to the Victory Square. Not only the square itself is historical, but also the surroundings. Remember the official murderer of John F. Kennedy? Lee Harvey Oswald lived in a flat here until he returned to the USA. 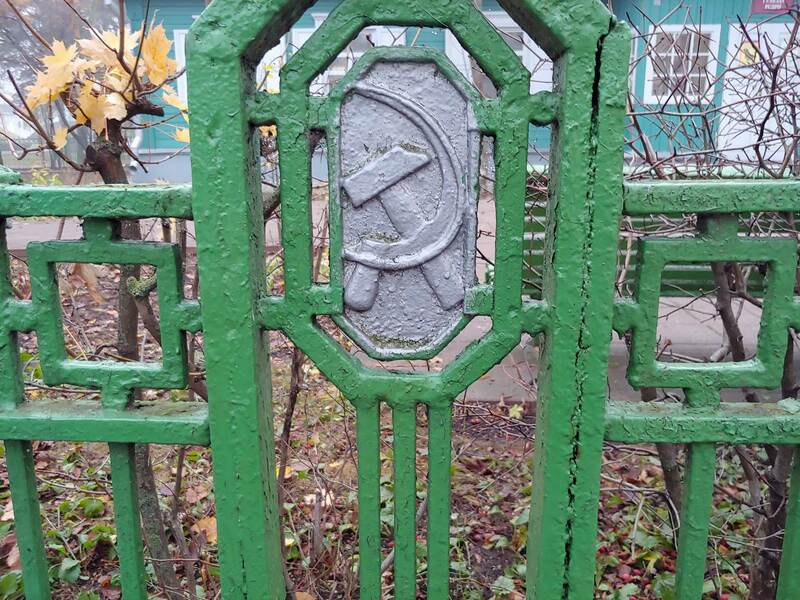 A fence around House of First Congress of the Russian Social Democratic Labour Party. 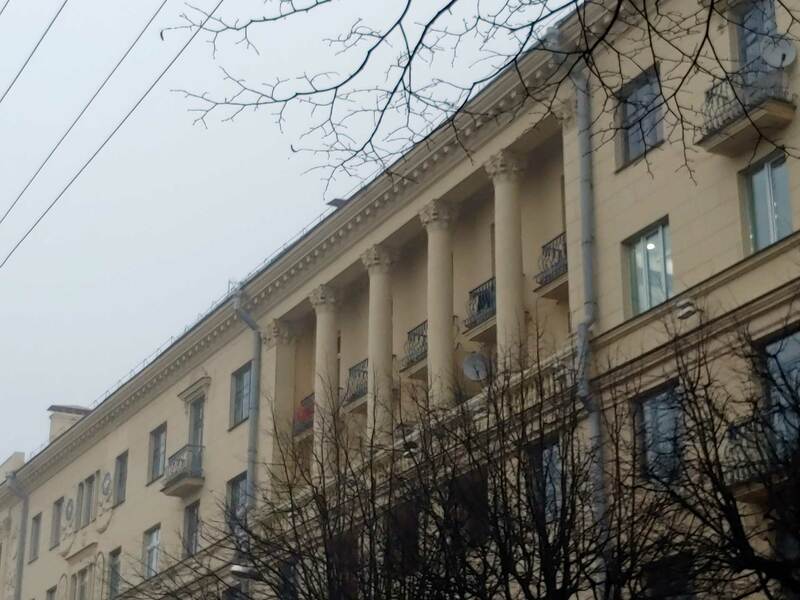 House of First Congress of the Russian Social Democratic Labour Party on the opposite of Lee Harvey Oswald apartment, played an important role in the creating of the Soviet Union. So, time for the final answer… Was this tour worth 25 Euros? – Yes! Next article Montenegro During Winter Season – Go or Stay?